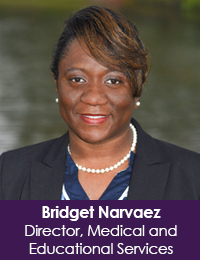 Bridget develops and coordinates programs on HIV risk reduction strategies, compliance adherence for grants, provides nursing interventions and education. 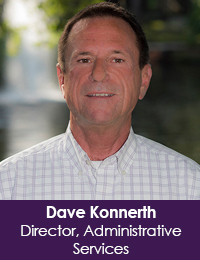 Dave is responsible for the billing and contract management pieces (reporting, capturing demographic and utilization) of EPIC’s various grants and social services funding streams. 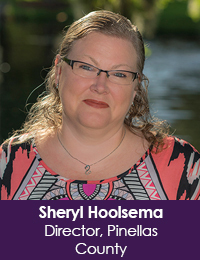 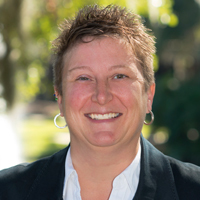 Sheryl provides direct supervisory support to case management and supportive services in Pinellas County. 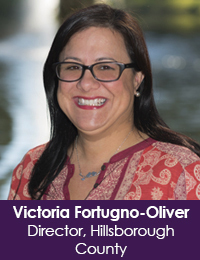 Victoria provides direct supervisory support to case management and supportive services in Hillsborough County.